Ron Howard does it again with this visual masterpiece. Backdraft takes you right into the flames and puts you in the hot seat, as two brothers battle their ways through fires and each other to find a mad arsonist on the loose. Can you stand the heat? this quiz might make you want to stop drop and roll. 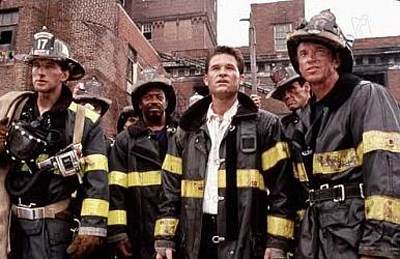 How well do you know Backdraft?